1. 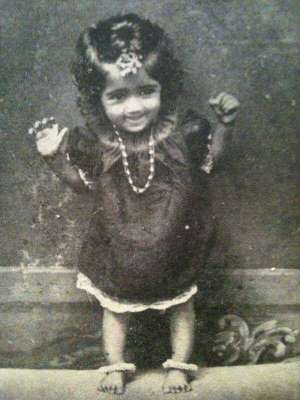 She began singing and acting in her father Deenanath Mangeshkar’s musical plays when she was only five. On her first day to school, she started giving music lessons to other children and when the teacher asked her to stop, she felt so offended that she decided not to go to school ever. Other sources cite that she left school as she would always go to school with her younger sister Asha, and the school would object to it. 2. 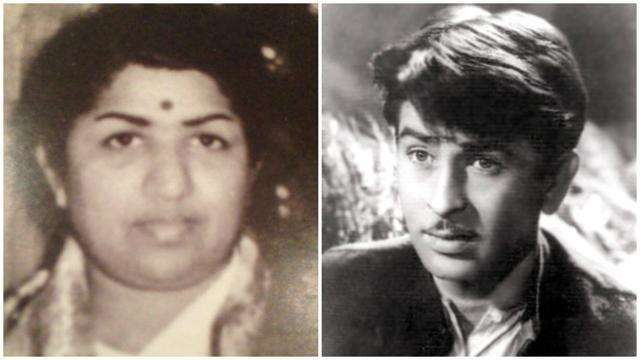 When Lata Mangeshkar was only 13 years old, her father died of heart disease and she became the sole breadwinner of the family. She struggled to establish herself as a singer in the 40s and recorded her first song in a Marathi movie Kiti Hasaal (1942). The song was later omitted from the movie. She moved to Mumbai in 1945 but her first major hit came with the song ‘ayega aanewala from the movie Mahal (1949), after which she became one of the most sought-after voices of Hindi cinema. 3. In early 1962, Lata Mangeshkar fell seriously ill. Doctors were called, and the medical investigation revealed that she was given slow poison. She fought a life-and-death battle for three days. The episode left her physically weak, and she remained bedridden for nearly three months. Soon after the incident, their cook vanished from home, without taking his wages. During this time, the late Bollywood lyricist Majrooh Sultanpuri would regularly visit didi, taste her food first and only then allow her to eat. 4. 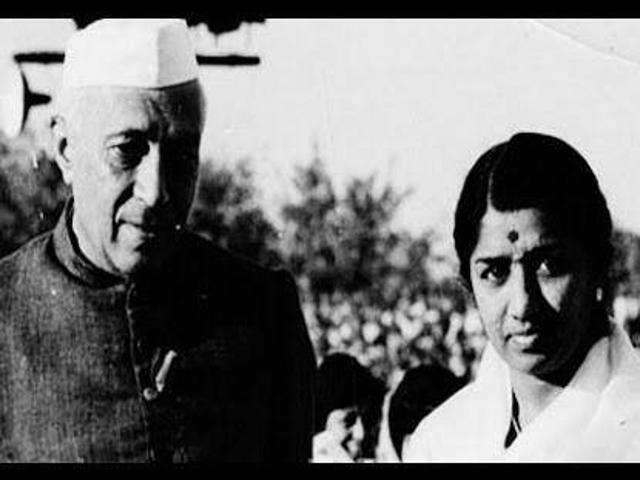 One of her most memorable concerts is where she sang ‘Ae mere watan ke logo’ in 1963, in the memory of the Indian soldiers who died in the Indo-China war. 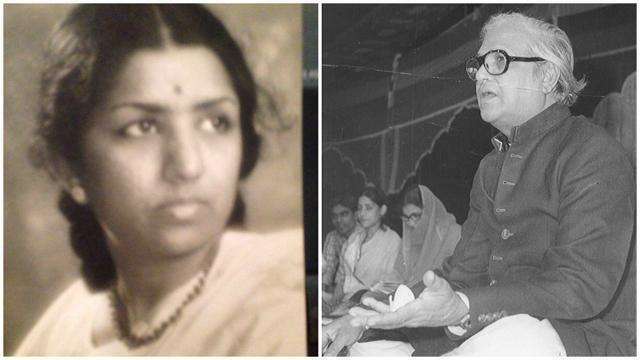 She performed the song in front of the then Prime Minister of India, Jawaharlal Nehru, which moved him to tears. In 1974, she became the first Indian to have performed in the Royal Albert Hall, London, UK. 5. By norm, earlier singers were paid a flat fee for a song. 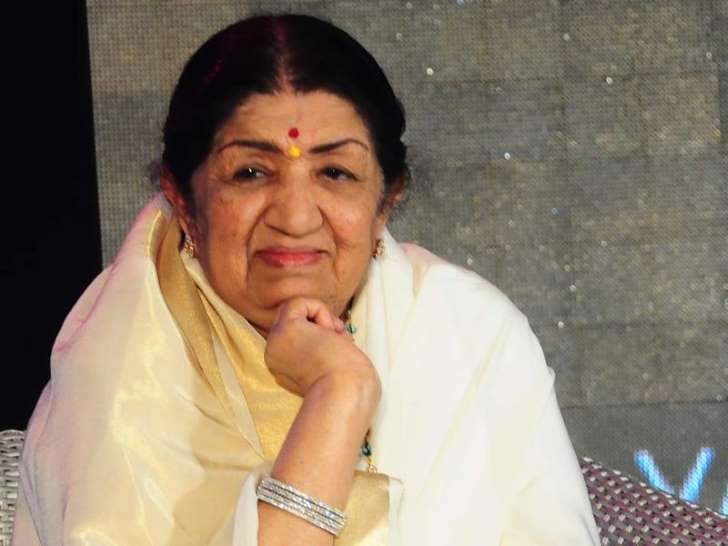 But Lata Mangeshkar, who found it unjustified, demanded that the music companies pay royalties to singers. This led to her tiff with Raj Kapoor, which lasted for almost a decade. 1 Response to "Five facts about Lata Mangeshkar every fan must know"